York is a city steeped in history and culture, offering plenty of things to do for couples, families and students alike. 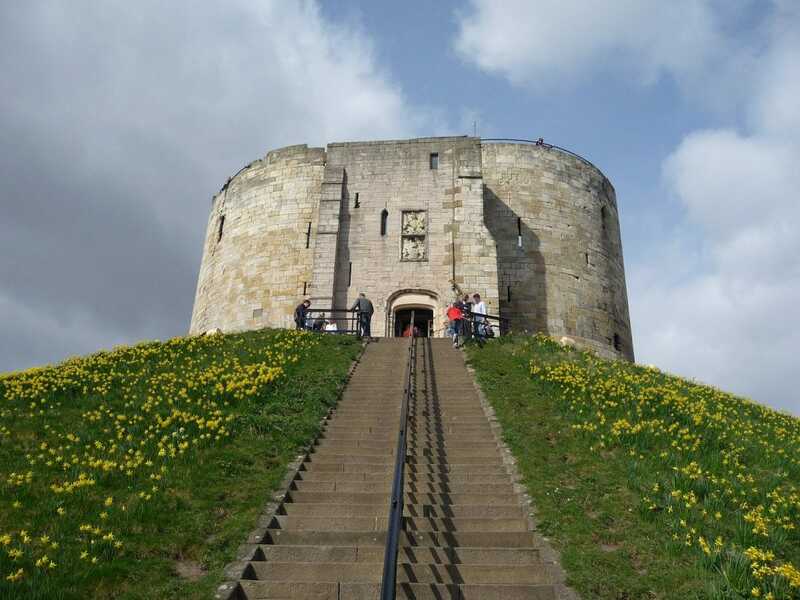 However while you may know of this fine city’s architecture, culture and history, we’d hedge our bets that you probably didn’t know the following ten fascinating facts about living in York. 1. York is home to the biggest food and drink festival in Great Britain – The York Food and Drink Festival (in 2017, these will be running as follows: Chocolate Festival – 14th to 17th April; Taster Festival – 10th & 11th June and the Main Festival – 22nd Sept to 1st Oct). 2. York has the largest Railway Museum in the world – why not take a trip on the renowned flying Scotsman or the Japanese bullet train (the only one of its kind outside of its home territory). 3. You’ll find more intact city walls in York than anywhere else in England, dating back some 2000 years. 4. York Minster is the largest Gothic cathedral in Northern Europe – an architectural feat that took a staggering 250 years to build, with construction running from 1220 to 1472. 5. In 1984 a lightning bolt struck York Minster, which began an incredibly damaging fire that ripped through the grounds. This wasn’t the first time the building had suffered fire damage, either; back in 1829 Jonathan Martin, a religious fanatic who later became known as Mad Martin, deliberately set fire to the bellower. 6. York boasts the best racecourse in Britain (which is little surprise, given that racing has been taking place here since Roman times in 208 AD!) – with races being ran from May to October. 7. York is seriously spooky, with plenty of ghostly hotspots and ghost walks throughout the city. In fact, The Treasurers House in York is even in the Guinness Book of Records for being home to ‘ghosts with the greatest longevity’ – a building constructed over the main Roman road that previously led into York. 8. The Shambles is the oldest retail street in the entirety of Europe, it was even described in the Domesday Book in 1086. 9. Margaret Clitheroe, an English saint and martyr, had her hand removed at some point before her execution for defying the monarchy by following Catholicism. Her severed hand forms part of an exhibition at the Bar Convent. 10. York has a long and illustrious history with chocolate, and was home to Nestlé and Terry’s; in 1999 47 bars were eaten every second – all manufactured in York! If you’re counting down the days until your home move, it may be time to organise a professional removal service. Call our team on 01904 375 995 or email the office via [email protected] and we’ll be back in touch with your quote – free from charge, free from obligation.